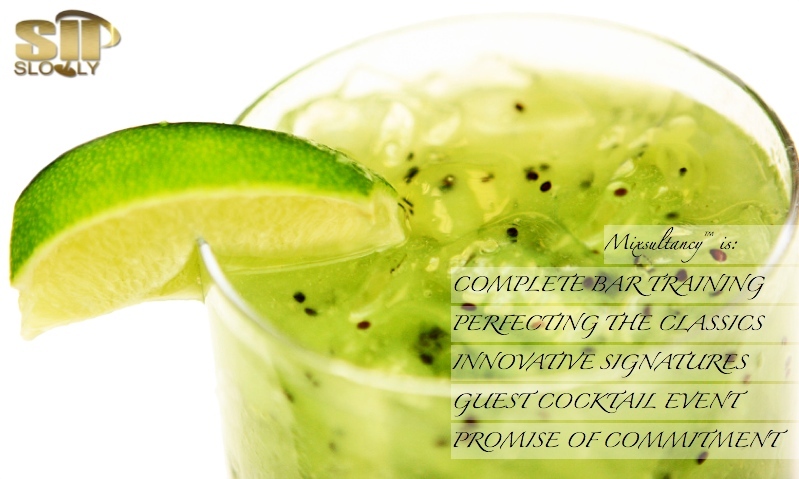 Sip Slowly provides detailed bar, cocktail & training services to restaurants, bars & hotels. Sip Slowly was conceived and is fueled by Joseph Boroski. 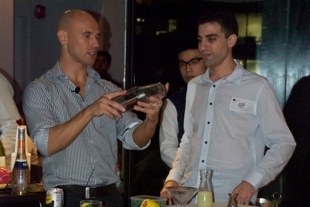 It is an idea—a concept that is to change the experiences of the world's drinkers, which, to some degree, is all of us. It started in New York City and rapidly spread to over two dozen countries in five continents. If what is in your glass is good enough to sip slowly, then you understand. Hey @BkkGreg. I’m with Ed on the unboxing thing. Also, a purchase that would take 5 minutes in the US is extended to half an hour. Subscribe to the Sip Slowly newsletter. Enter your email address.